In reflecting back on the year 2015, I am so very grateful to YOU, my readers, for being here. 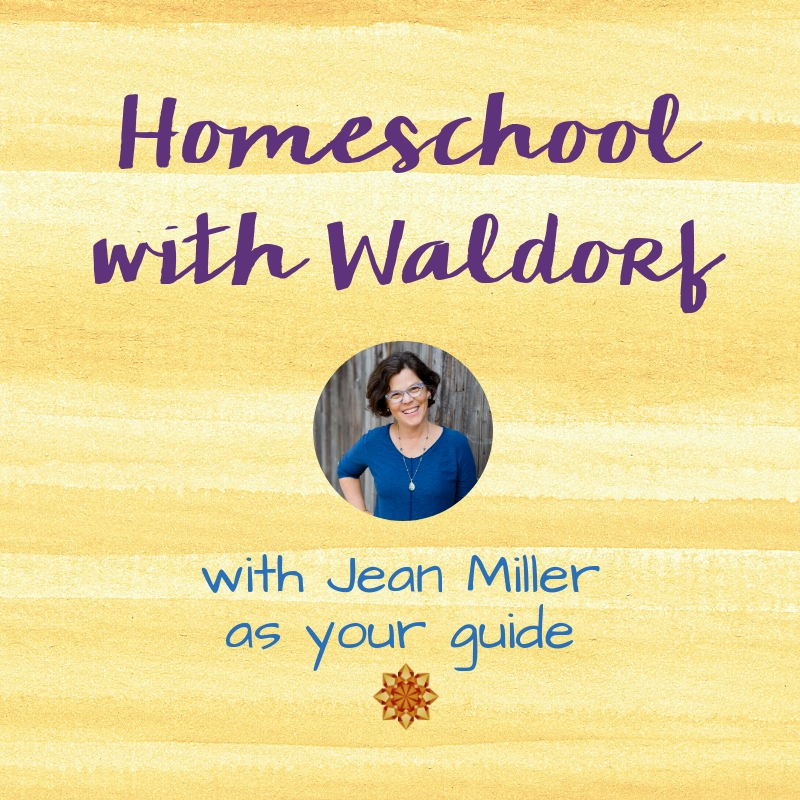 For reading, commenting, asking questions and walking alongside me on this adventure of Waldorf homeschooling. To each and every one of you, thank you! And now for the reflection. I love looking at the most popular posts on my blog for the year. It’s sometimes surprising to me, always enlightening, and quite delightful. Here are the top 10 posts of 2015 at Waldorf-Inspired Learning. These are determined by page views, but many of the posts with the most views also rank high in Facebook shares and pins on Pinterest, too. In this six post series, I share specific, do-able steps to planning out your year. 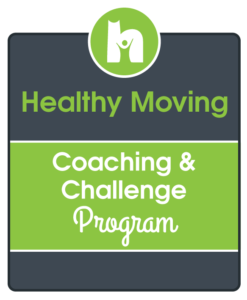 Those steps include: Blocks, Resources & Rhythm, Inner Work, Daily Rhythm, Lessons, and the Environment. Every January, over at Simple Homeschool, Jamie runs a series called A Homeschool Day. I love reading the series because it’s like a patchwork quilt: homeschooling is different for each family. I wrote this description of one of our homeschooling days. In this guest post, Jodie Mesler of Home Music Making shares “7 Steps to Releasing Anxiety About Music Education” plus tips for teaching a blowing instrument. There’s also a video teaching how to play a song on recorder! Here in this guest post, handwork teacher, Alisha Trammell, has some great projects for you! Including a 4th grade cross-stitch pin cushion, as well as projects that younger siblings can be doing at the same time, a placemat or name plate. Be sure to see the verse for cross-stitch, too! Steiner didn’t talk much about grade levels. Instead, he focuses on the child’s development at different stages. 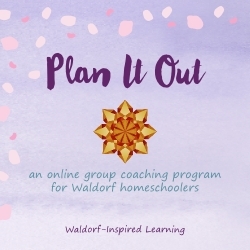 I think this is really great for us as Waldorf homeschoolers. This post is all about why. Over at The Steiner Cafe. The words, sheet music, a song recording, plus a video teaching you how to play this beautiful fall song on recorder! Recordings of three beautiful songs for spring sung by my wonderful women’s singing group, Heartsong. Includes how to make bean bags plus two verses and suggestions for how to add movement games into your homeschool days. This page is also the most viewed on my website of all time with over 20,000 views! 5. 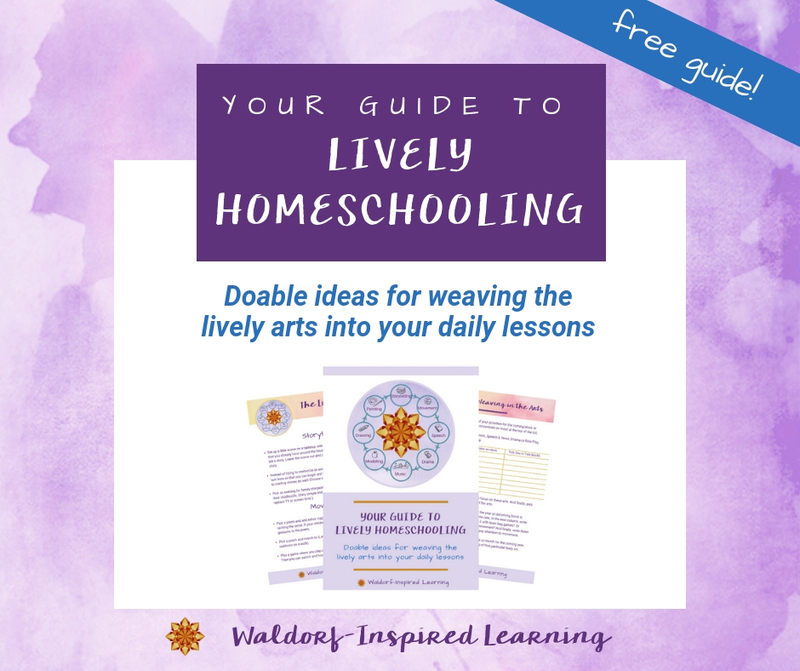 Just Getting Started with Waldorf Homeschooling? Curious to see last year’s list? Click here to read the Top 10 Posts of 2014. I hope that you are able to find some quiet moments to reflect on your year. Acknowledge the painful moments and release them. And then savor the many moments to be grateful for. May 2016 be an adventurous year for you and your family, full of joy and connection! What Support Do You Need From Waldorf-Inspired Learning? Happy happy New Year, Jean! Thanks so much, Nicola! A happy and healthy New Year to you and your family, too, and one full of lots of great adventures!